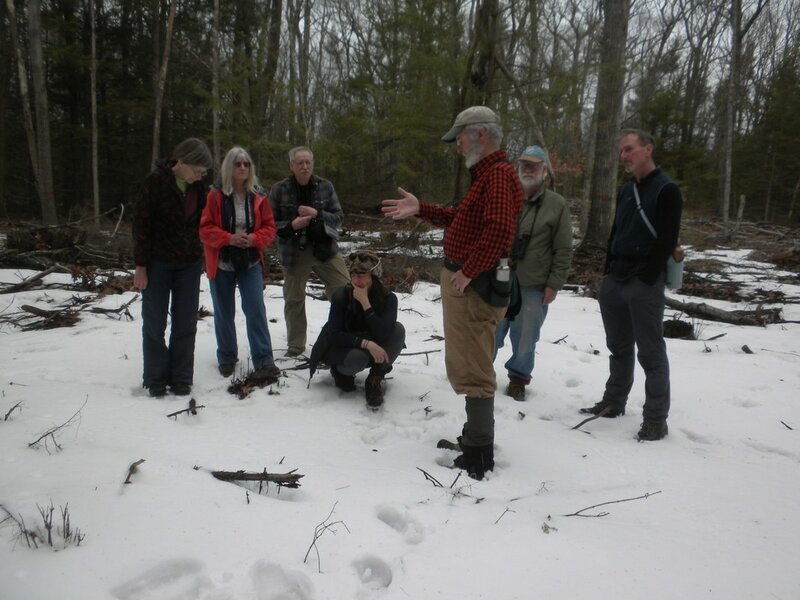 Enthusiasm for the rich natural history of the north central Worcester County region led to the founding of the Hubbardston-Ware River Nature Club by a group of Hubbardston residents in 2014. Since then our membership has expanded, and members hail from all parts of northern Worcester County and beyond. 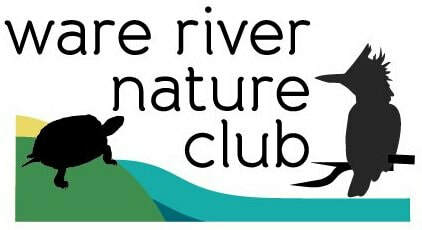 To reflect this growth, our name was changed to Ware River Nature Club in 2015. 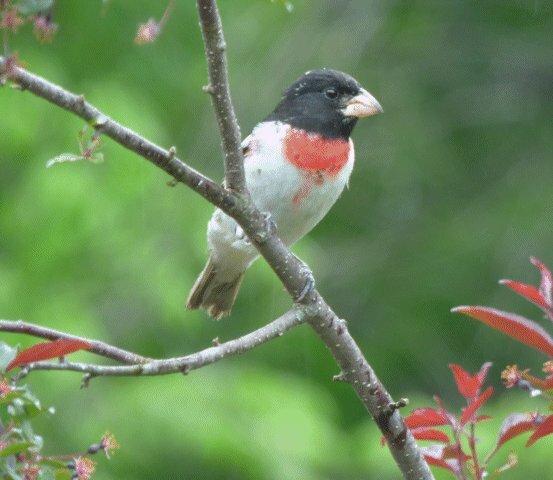 We are a growing group of professional and amateur naturalists, hikers, birders, outdoor enthusiasts, artists, writers, plant-lovers, and more who believe that appreciation of nature and the outdoors begins in our own backyards. Members receive discounts on fees for special programs, meetings, and other offerings. We are looking for volunteers to help with the Eastern Bluebird Trail restoration project at MassWildlife's High Ridge Wildlife Management Area. We are also seeking observers and data collectors for our Grassland Birds Initiative. Training and supportive materials will be provided. For details, see CONSERVATION PROJECTS, or contact warerivernatureclub@yahoo.com. ANSWER TO CAN YOU IDENTIFY THIS BIRD? Jim Morelly captured an image of a leucistic male Scarlet Tanager. Leucism in birds can take many forms, and in the case of the tanager it caused pale, washed out plumage. You can see where the feathers are supposed to be black (wings) and bright red (body). The degree of leucism, including the brightness of the white and the extent of pigment loss, will vary depending on the bird’s genetic makeup. While leucistic birds will show irregular plumage coloration, it is still possible to identify these birds easily. Many birds with leucism still show a faint wash of color in recognizable patterns on their feathers, even though the color may not be as strong as would be typical. For more discussion about identifying birds with leucistic or albino features, click HERE.